Newly appointed Commissioner of Police, Gary Griffith. New Commissioner of Police Gary Griffith has agreed to work for a salary of $40,000 a month, and not $135,000. Ministry of National Security sources said yesterday that when Griffith was presented with a contract last week Friday, the standardised salary of $31,080 as outlined by the Salaries Review Commission for a Commissioner of Police, was offered. As he is an appointee outside of the Police Service, Griffith does not have to necessarily have to fall in line with the established salary as prescribed by the SRC and as such, he gave his counter offer of $40,000 which is expected to be agreed to. It is less than the salary of a government minister. The contract, which has been finalised, will now go to Cabinet for vetting and approval. Government sources said yesterday. Cabinet will not reject the demands made by Griffith because they consider his request very reasonable. Yesterday he told Newsday that it was erroneous that he had asked for a salary of $135,000. Coupled with the salary, Griffith has also asked for a housing allowance, as he will not occupy the commissioner’s official residence close to the police training college in St James. Newsday was told that the housing allowance could be in the range of $7,740, which is the same allowance which acting CoP Stephen Williams got. 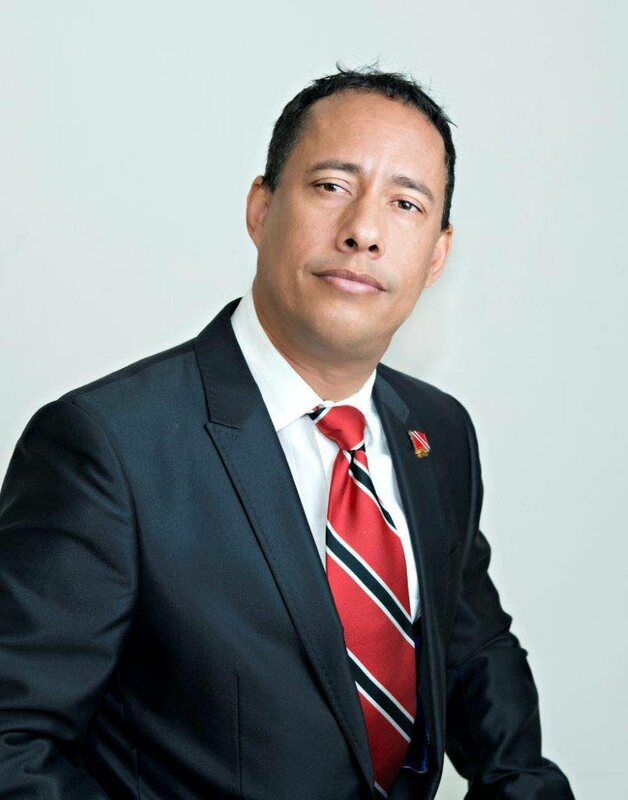 New Commissioner of Police Gary Griffith has agreed to work for a monthly salary of $40,000 and not $135,000 as was reported in another daily newspaper. Ministry of National Security sources said yesterday that when Griffith was presented with a contract last Friday he was given an offer but opted to settle for $42,000 which is below the salary of a government minister. The contract, which has been finalised, will go to Cabinet for vetting and approval. Government sources said yesterday Cabinet will not reject the demands made by Griffith because they consider his request as being very reasonable. Coupled with the salary, Griffith has also asked for a housing allowance and will not occupy the official commissioner’s residence at the police training college in St James. The house, which was refurbished in 2010, is in need of some repairs because it has remained unoccupied for quite sometime. Griffith has chosen to continue to live at his Moka, Maraval home even though he receives the same housing benefits as acting commissioner Stephen Williams. Editor's note: An earlier version of this story said the monthly salary was $42,000.00. The salary is actually $40,000.00 as corrected. Reply to "Griffith settles for $40k salary"